Ten years ago, when I was just a pup I had a ‘proper’ job and worked in the hair industry with global brand Wella Professionals. I was their man on the ground in North Lancashire, Cumbria and a bit of Yorkshire as well! One of my accounts in Kendal was ‘Hair by Java’ and I am sure many of the Kendal readers will remember it, Jude and Helen were selling the salon and I had a phone call to come and open a new Wella account (GB165 🙂 ) for Shelley, a fresh out of college 19 year old stylist who had been working at ‘Java’ – Shelley had taken the plunge and bought it! Shelley was always a delight to deal with and was like a sponge taking on new initiatives, business courses, as well as furthering her cutting and colouring knowledge and that of her staff. Shelley celebrated ten years in the salon recently and as part of the anniversary we had a fun day where the stylists could get creative with cuts, colour and styling, models were friends and acquaintances of the stylists and were fab – so it has kind of come full circle and it was great being back amongst the creativity of hairdressers, I love the work the girls did but of course every hair shoot will be different and creativity can run wild, so I look forward to working with hairdressing clients old, new and those that have already committed – chuffed to bits in fact and makes the investment in extra equipment and training feel very worthwhile. 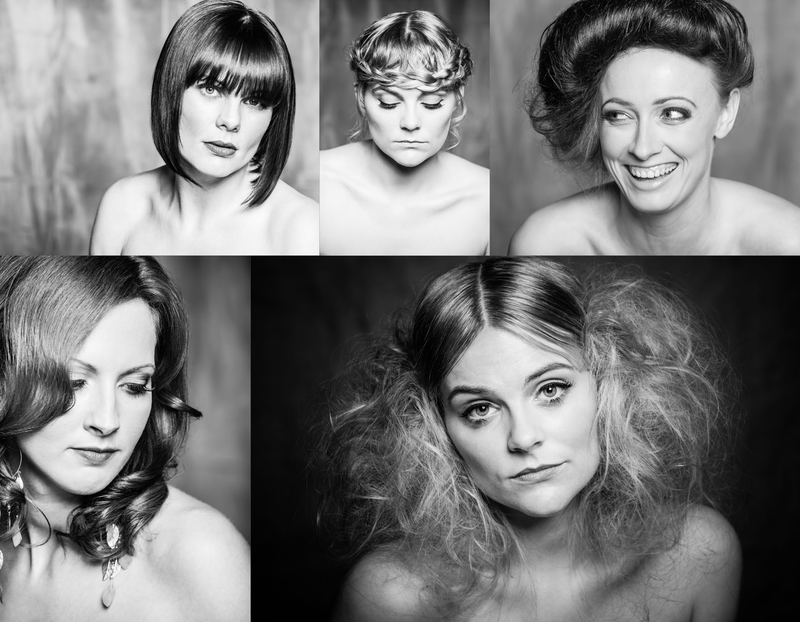 So another string to my bow and it is amazing to be back around the buzz of ‘hair’ plus of course I can take many ‘learns’ to the wedding photography side of my business! Huge thanks to Emma E, Emma M, Claire B and Abbie H for being models for the day, you were all awesome, Helen Townson from Definitions Mobile Beauty for make-up and of course the team from Shelley Knowles Hairdressing: Shelley Knowles, Rachel Heyworth, Jaime Kliszat, Helen Littlewood and Nicola Harrop. 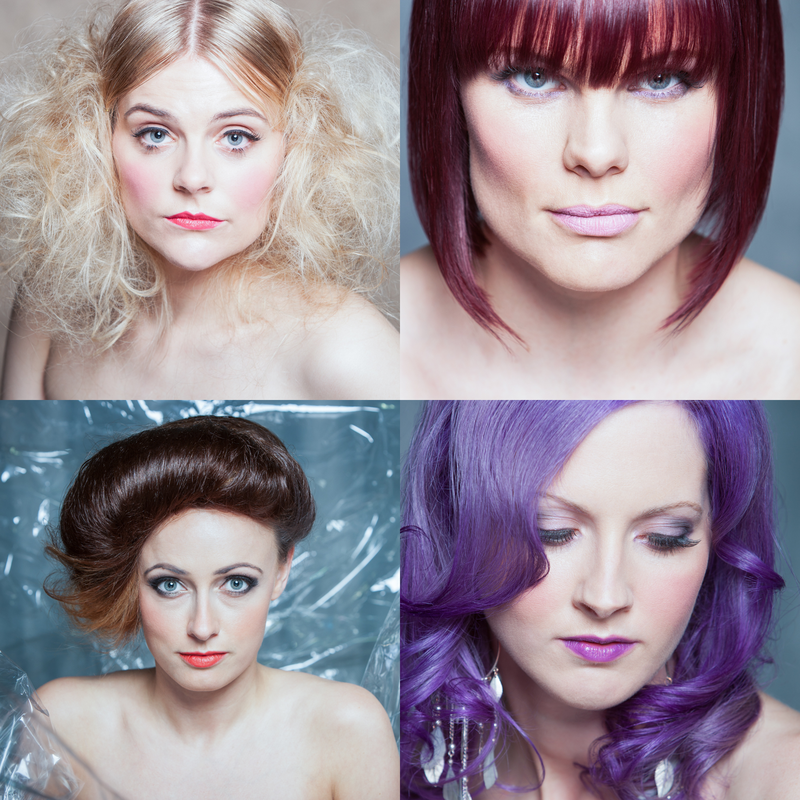 We used ZED Studio in Kendal for this shoot and we had amazing catering from Brent at Relish – cracking day! Just a small selection of my favourites – I am sure you will see more as the girls share them! Wishing Shelley all the best for the next ten years in business! Not convinced I like the cellophane – thanks for the lend though Claire (Flowers-by -Arrangement).